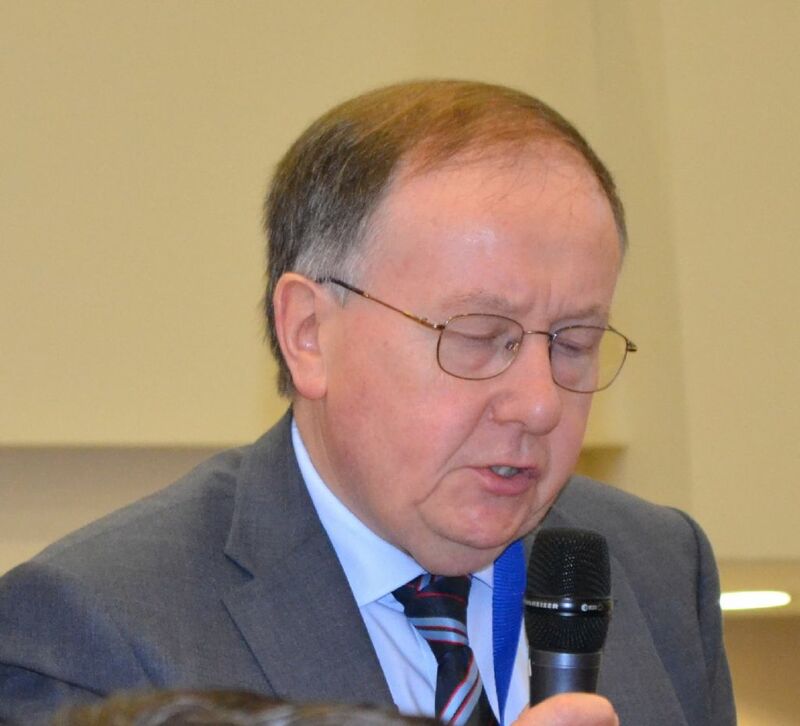 Wilson has been a member of the Executive Committee since 1966 and became President of the Group in 1994. He is very active in IOSH matters and was National President of the Institution in 1998. He retired from the Construction Employers Federation in 2002 having been their Health and Safety Manager since 1979. 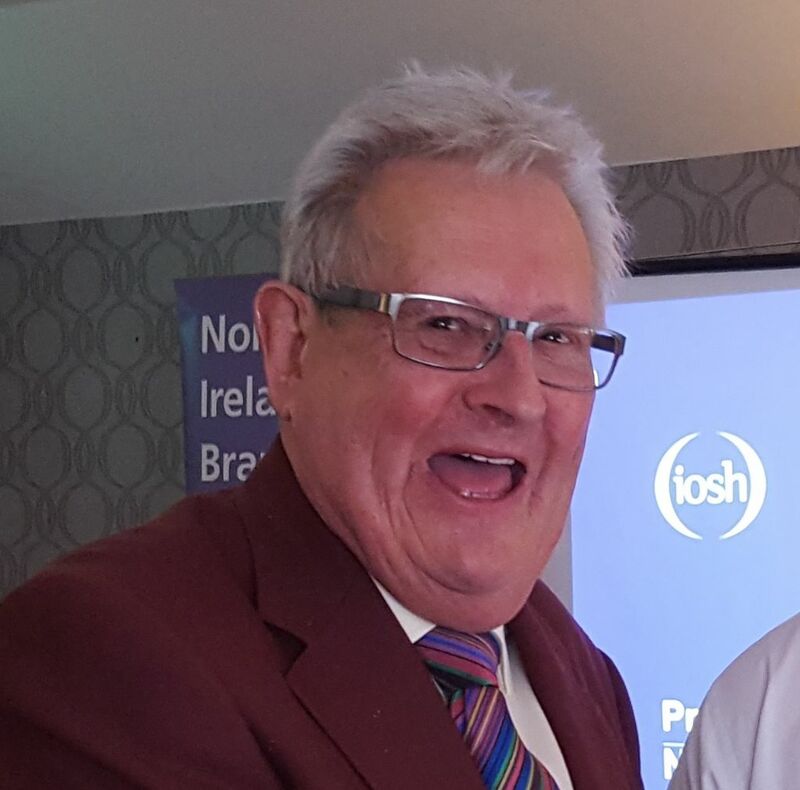 Wilson is now a Consultant Charted Safety and Health Practitioner.October 2013 witnessed Wilson 50 years in H & S and was marked by a presentation at the Safety Group Conference. In 1988 Wilson was awarded the MBE for services to Health & Safety in Northern Ireland. John is Corporate Health & Safety Manager at Translink. Prior to joining he spent 7 years as HSQE Manager with H & J Martin. 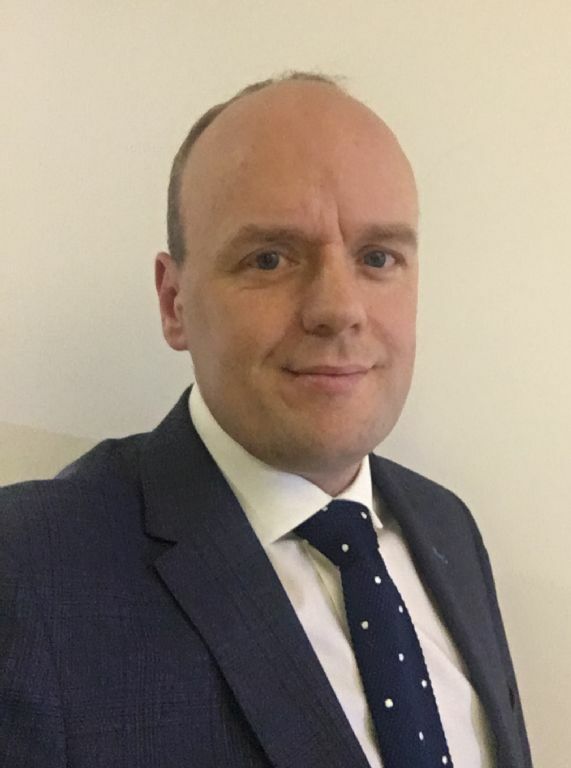 John holds a Master of Science (MSc), Occupational Safety and Health from QUB and was elected onto the committee in 2014. Ashleigh Birkett is a Senior Associate, at Carson McDowell LLP in Belfast, specialising in health and safety law. 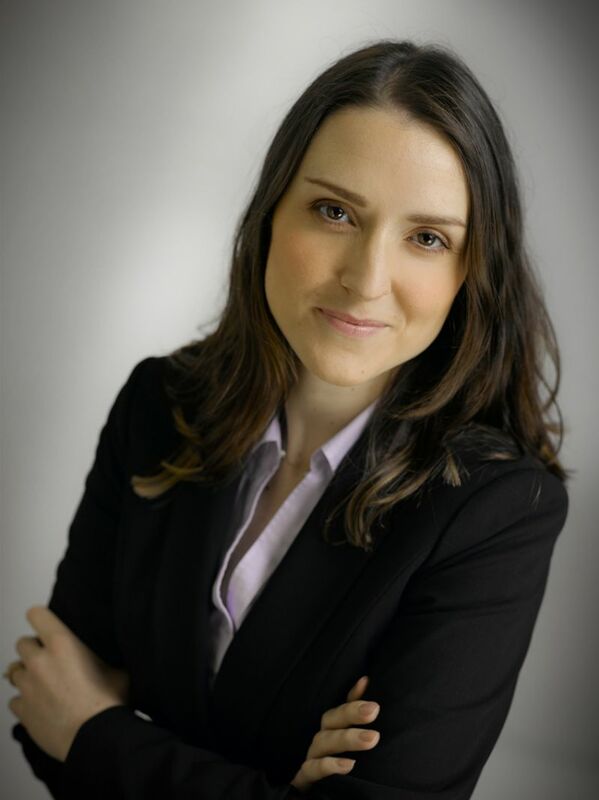 Following her studies at Queen's University, Ashleigh initially moved to England to train and practise with an international law firm between 2003 and 2012. Ashleigh advises and represents companies and individuals facing investigations and/or enforcement action by regulatory bodies. 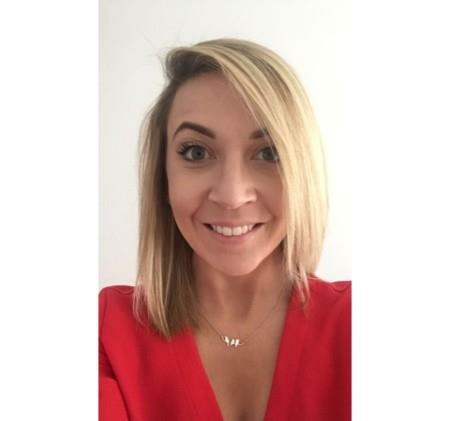 Ashleigh also provides health and safety compliance advice as well as conducting seminars and training on a wide range of health and safety topics. Jimmy is currently Health & Safety Advisor at the University of Ulster. Prior to this he fulfilled a similar role with the Kerry Foods Group. His first job in Health and Safety was at Michelin in Ballymena where he was Safety Manager. He joined Michelin in 1985 as an electrical apprentice. Having completed the 4 year apprenticeship he worked as a shift spark for 10 years before moving into training, followed by a project management role Jimmy moved into Safety in January 2009 .He has completed the NEBOSH certificates in health and safety management and recently passed his NEBOSH Diploma. Mandy is currently working as a Health, Safety and Environmental Officer with Phoenix Natural Gas. Prior to this she worked as a Health, Safety, Quality and Environmental Manager in Construction and Piling from April 2000 until October 2009. Mandy has been a member of the committee since 2009 and was Chair of the Group from 2016 to 2017. Ernie Spence has served on the committee since 1997. He has worked both in the private and voluntary sectors in both the business services and supplies sectors. He currently works as a self employed marketing consultant. After standing in for the Group's previous Secretary he officially moved into the post in January 2008. 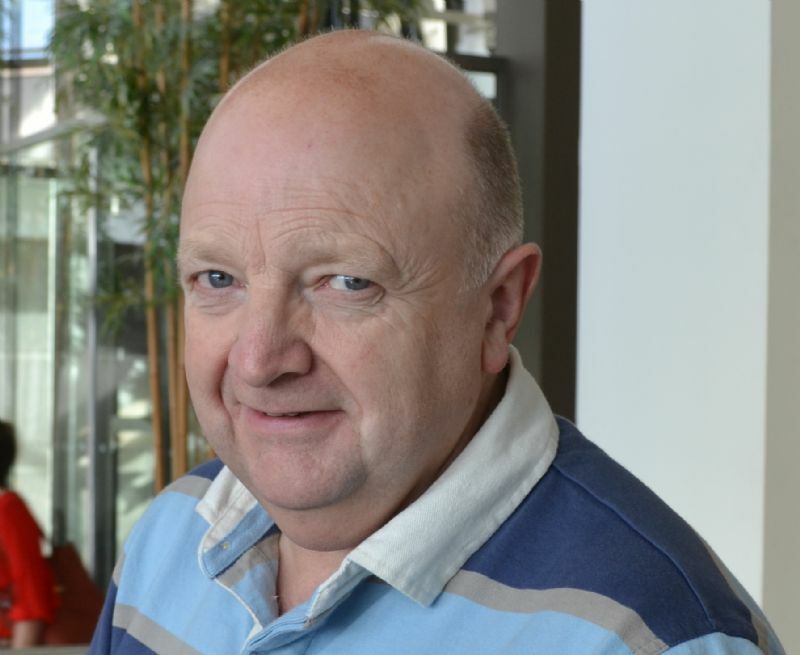 Jim has served on the Executive Committee for fifteen years and is a past Chairman. 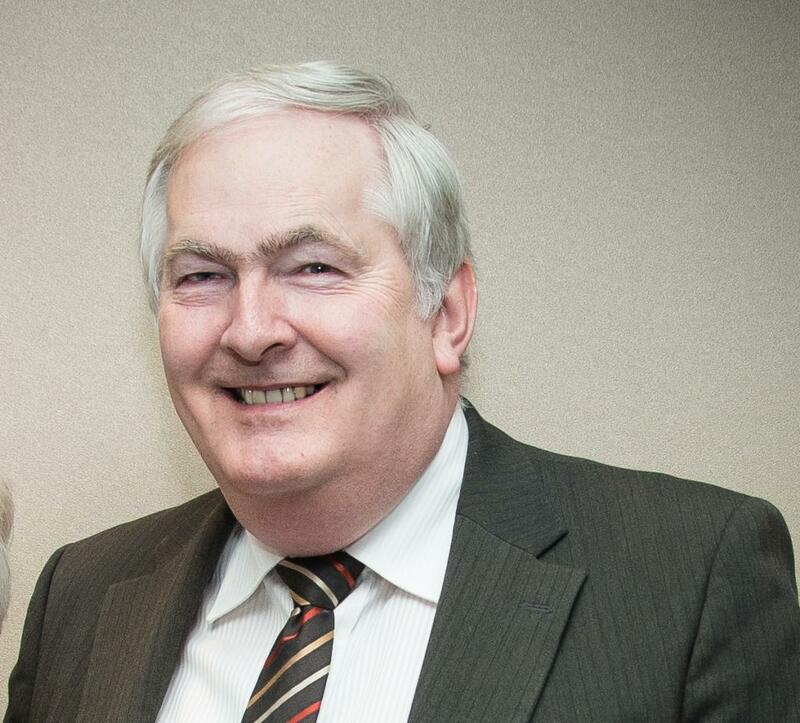 Jim is currently the Human Resources Director of Northstone (NI) Ltd. 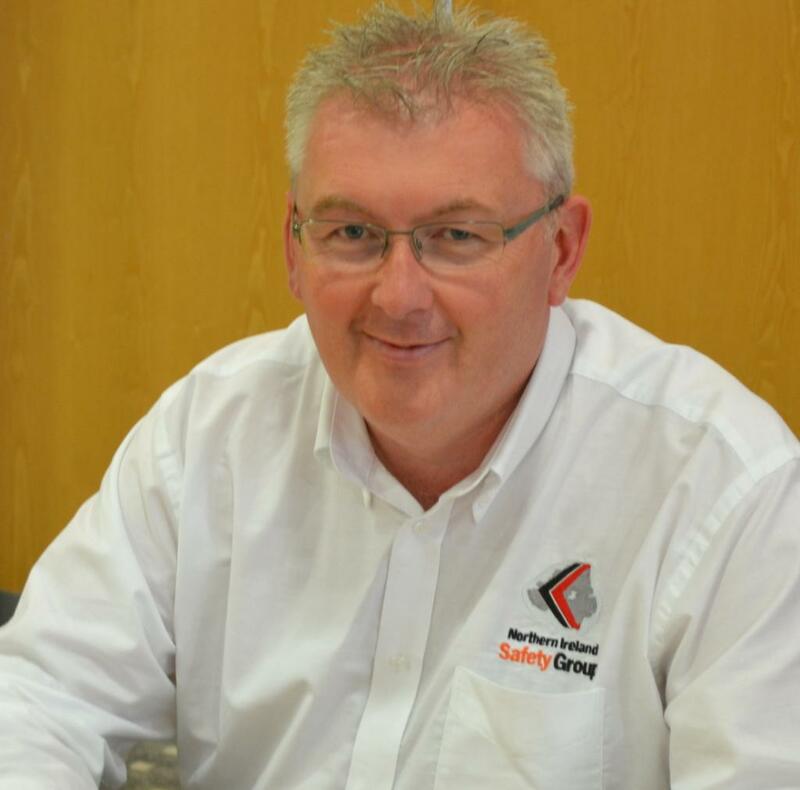 He was awarded the MBE for services to H & S in NI in 2013. Jim is also a committee member of the Buildhealth initiative in construction. Tom is Head of Health Safety and Environment at Lakeland Dairies. Prior to this he held a similar position at the Balcas Group of Companies. 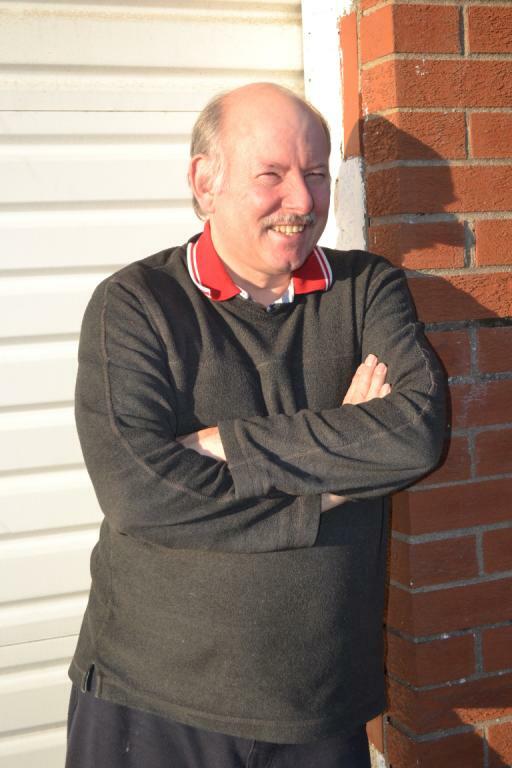 He has been a member of the Executive Committee for over ten years and is a past Chairman. Prior to moving to Northern Ireland Tom held a number of high profile roles in England. Priscilla is currently the Head of Global Safety for Sensata Technologies, an organisation with approx. 22,000 employees worldwide. Prior to this she held the post of regional ESH Manager. 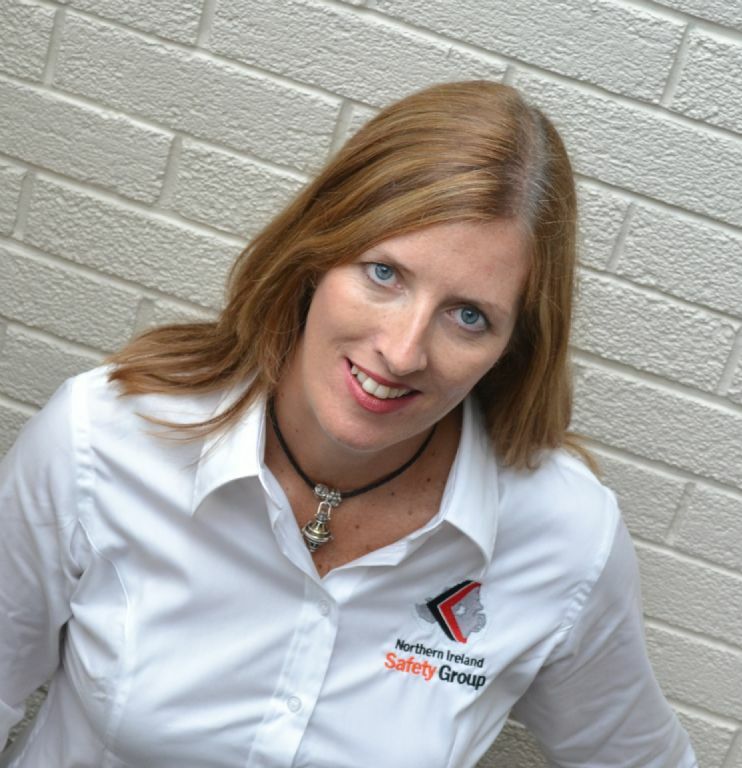 In 2003 Priscilla joined Schrader Electronics as HSE Manager and seen her role develop from a one plant operation with 200 employees to a multi-site operation with over 1000 employees in NI. Priscilla holds an MBA and a BSc Hons Degree in Environmental Health as well as the NEBOSH 2 part Diploma in Occupational Health and Safety. 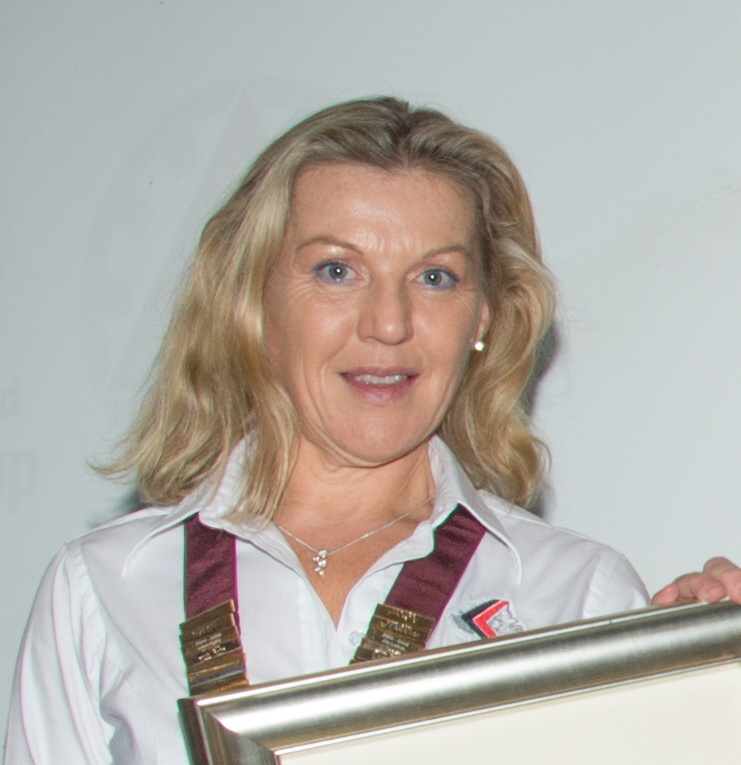 She is a Chartered Member of IOSH and is a Past Chair of the Northern Ireland Safety Group. Heather is a Health, Safety and Environment Consultant and works on behalf of JTI. 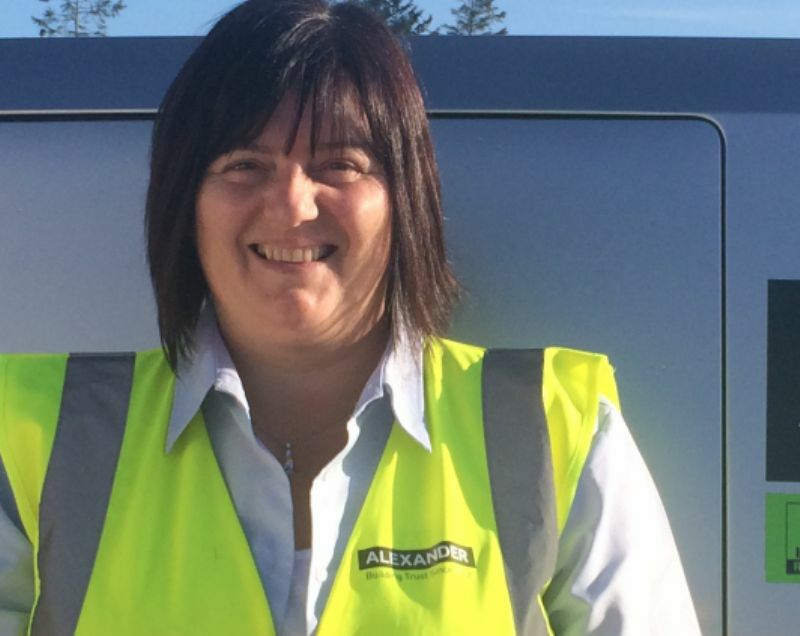 She has worked in the Safety profession since 1990, initially in the Research and Development Division of Gallahers Ltd, Ballymena and since 1997, in their Production Division . Heather has been a committee member since 1990 and was Chair of the group from 1996 until 1999. Nicola has been a long serving Committee member and is a Past Chairman. Until recently she was employed as Health & Safety Manager for Lagan Construction and is now an Safety Consultant. Nicola has been working in H&S since leaving university. David is a H & S Consultant. Prior to this he was employed as a Safety Officer within Northern Ireland Electricity and has been working in the health and safety for 16 years. He has served on the Executive Committee for over ten years and was Chair of the Group from 2002 to 2003. 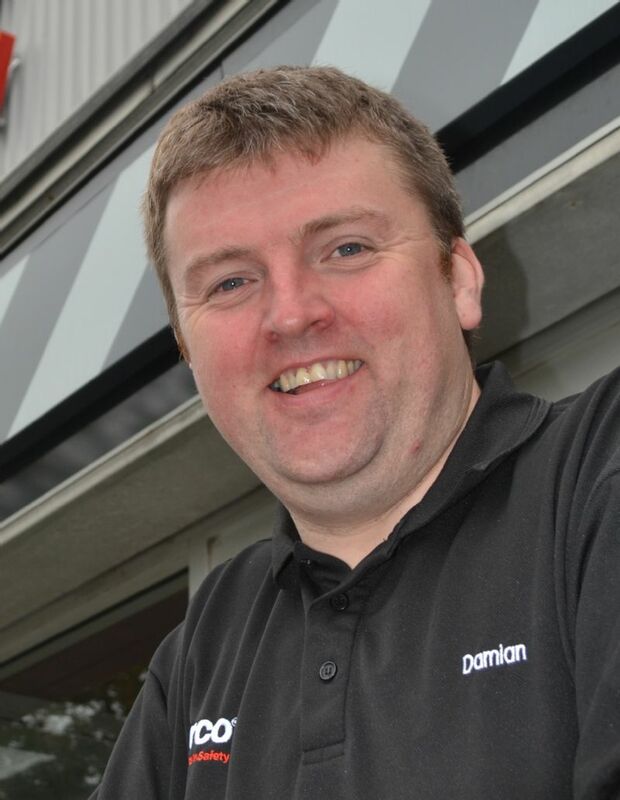 Damian Scarlett is Sales Manager at ARCO Belfast. Originally from the NE of England he moved to NI in 2013 and has settled in Saintfield. Damian is involved as an Ambassador with the Bloodhound SSC land speed record, a STEM project designed to enthuse young people to gain the correct qualifications for future technical posts in industry. Wendy graduated in 2007 from the University of Ulster with a First Class Honours Degree in Civil Engineering. In 2015 she also graduated at the University of Warwick after successfully completing the NEBOSH Diploma in Occupational Health and Safety. Wendy is currently the Health, Safety and Environmental Manager at Dixons Contractors and sits on the Institution of Civil Engineers NI Health & Safety Group. Wendy Beatty is HSQE Manager with W&H Alexander (CE) Ltd. She has 15 years experience working in the Civil Engineering & Construction fields having previously worked for Clarke Group, Lisnaskea as H&S Manager. Wendy has both a NEBOSH Diploma in Occupational Safety & Health and a NEBOSH Diploma in Environmental Management. 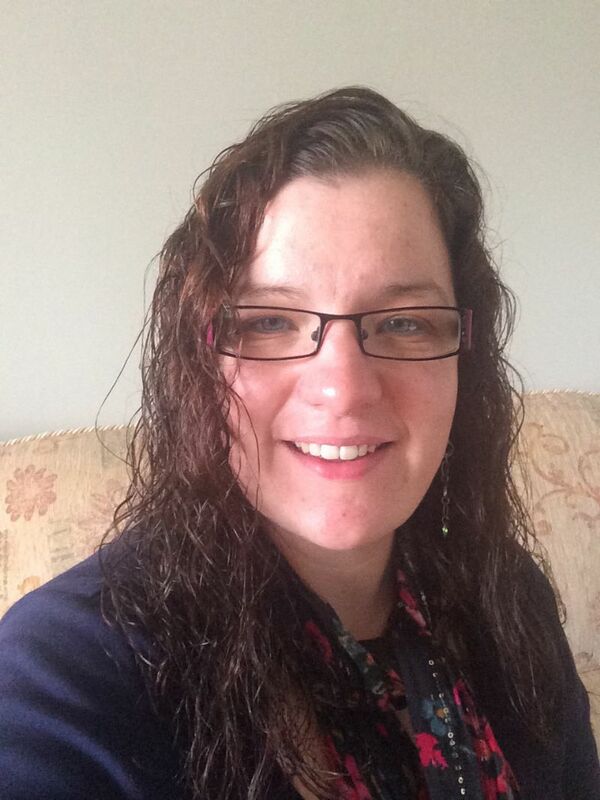 Sara graduated in 2012 from Loughborough University with a BSc (Hons) Ergonomics (Human Factors Design). She worked in Michelin Tyre Plc, Ballymena for 5 years in total before joining Dale Farm Ltd as the Group Health and Safety Advisor. Sara is currently the only Registered Chartered Ergonomist in Northern Ireland and has recently completed her NEBOSH Diploma in Occupational Health and Safety.